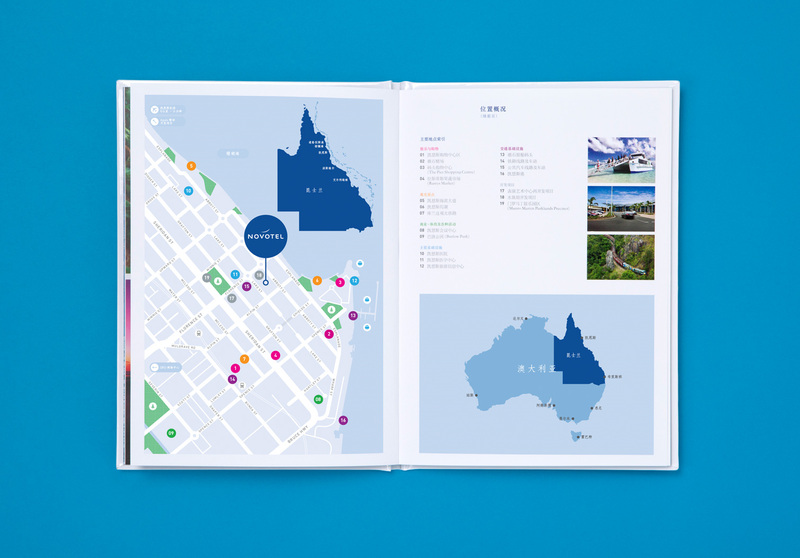 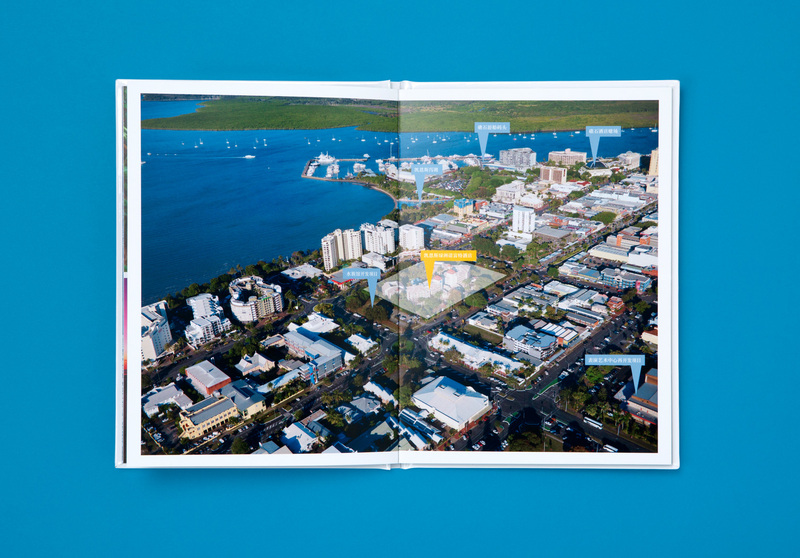 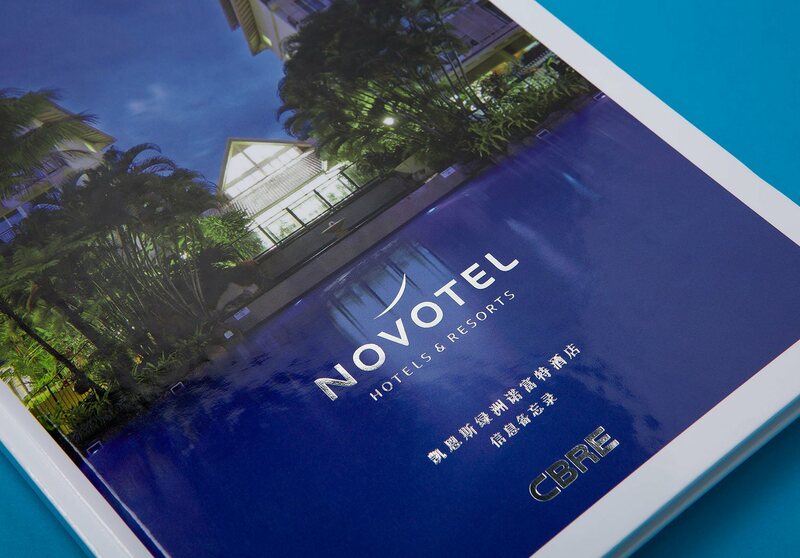 Information Memorandum for a premier hotel in Cairns. 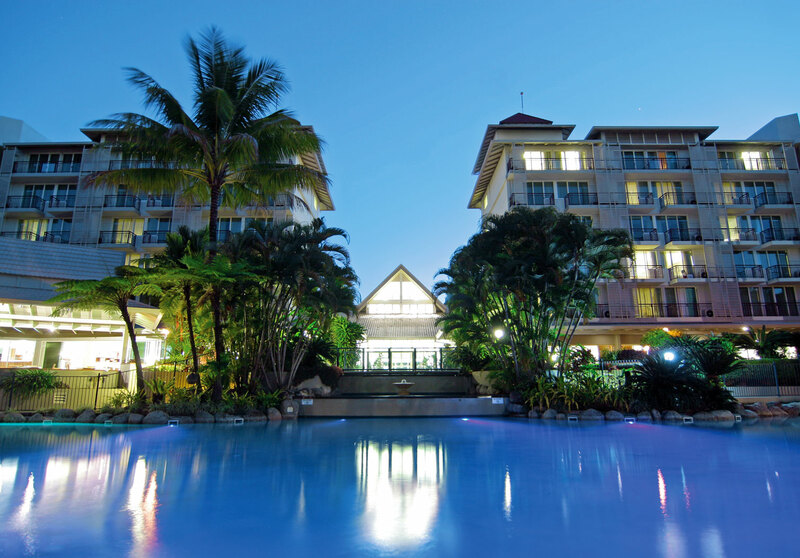 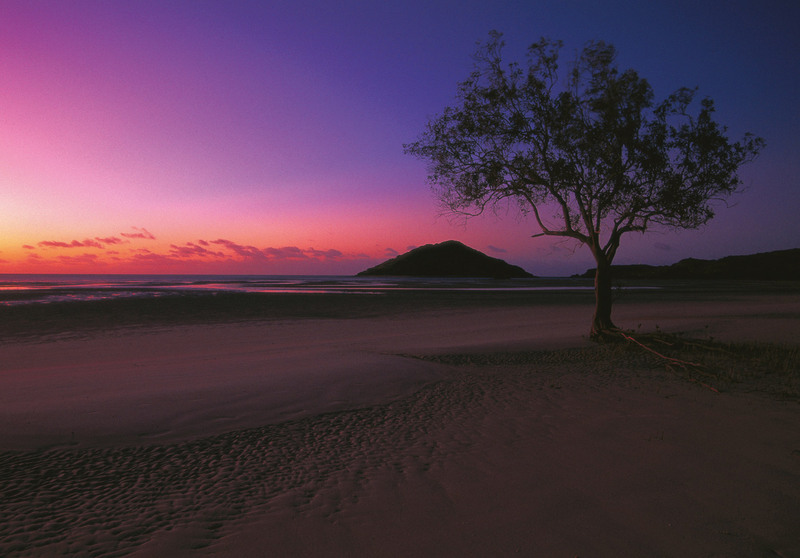 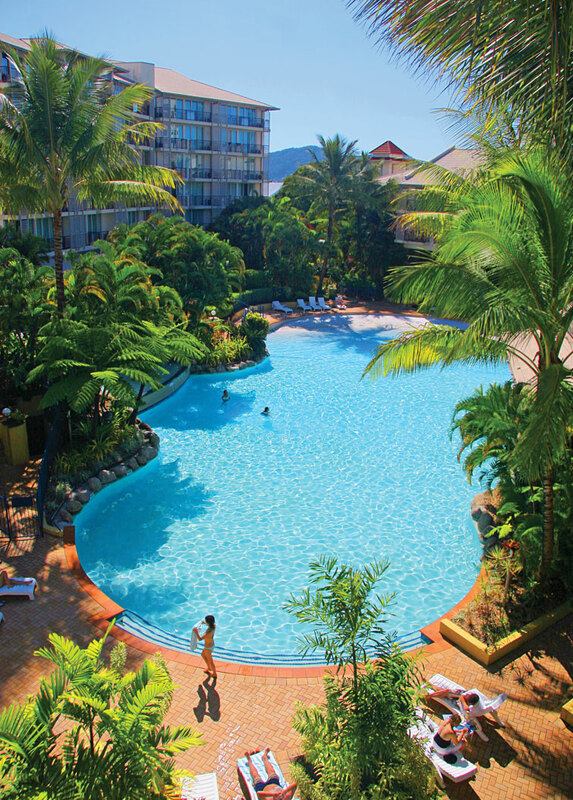 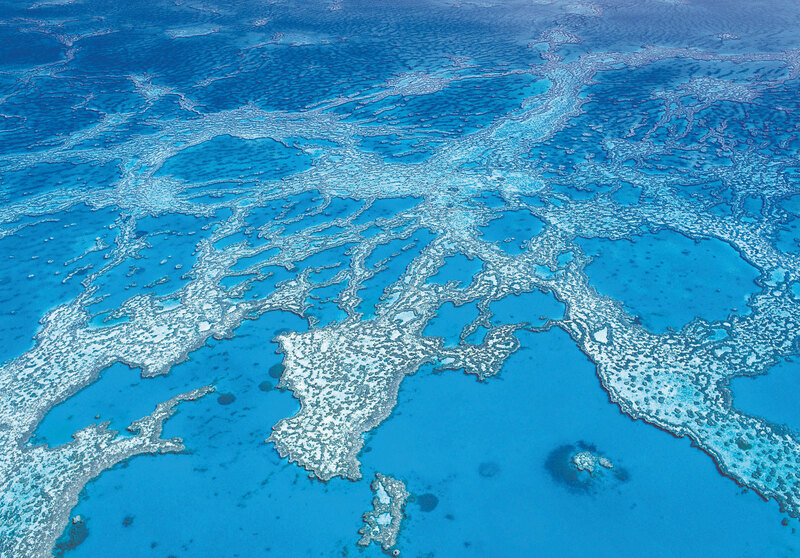 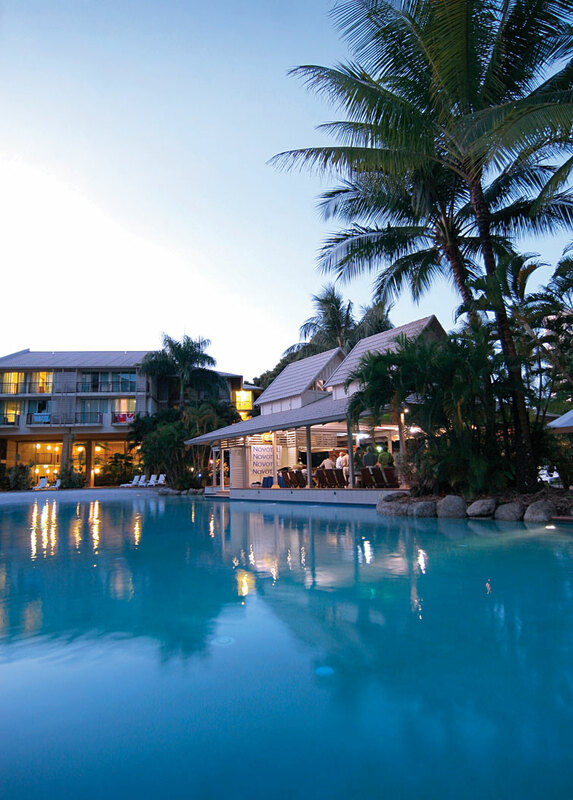 Novotel Cairns Oasis Resort is situated in one of Australia’s top tourist destinations and the gateway to two of the ‘Seven Natural Wonders of the World’ — the World Heritage listed Great Barrier Reef. 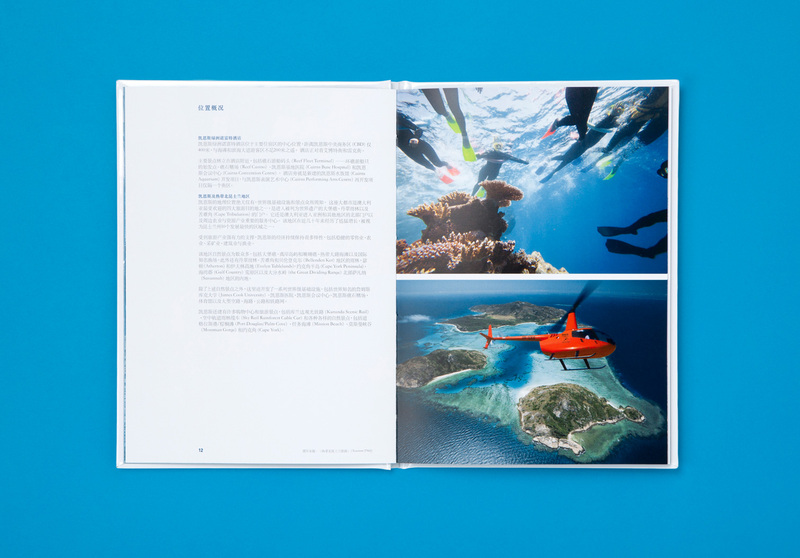 A collectable Information Memorandum was designed to present to potential buyers after responding to CBRE’s international marketing campaign.